The work is part of October salon collection of Cultural Center Belgrade. 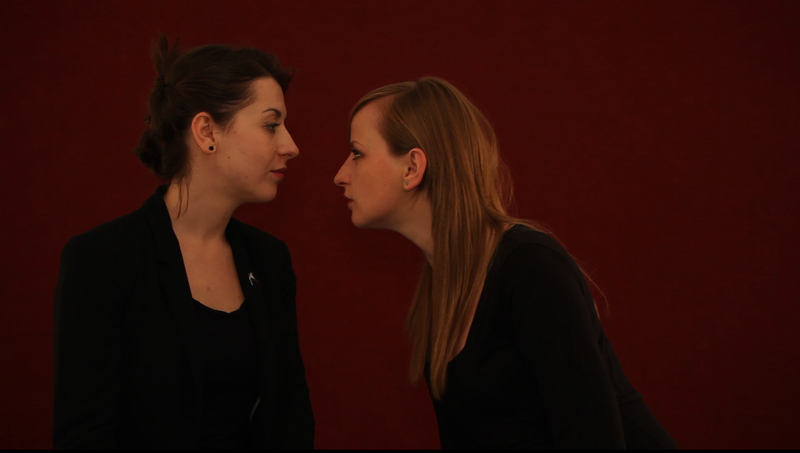 Collaborative video performance that is drawing to attention the postwar situation in the frame of speaking about the past war. From our personal experiences we discover that it is impossible not to talk about the war in every day life. In this performance we are trying to expose all the possible emotions we have about the fact that we speak about war constantly, but also to point on different aspects of talking about the war like for example, how nationalistic parties use constant reminders of the war in the media to hold on to power and foment nationalism among the people of the former Yugoslavia. Is it possible not to talk about the war? Why do we do it and when will it stop? Will we stop? Should we stop? The position of inability to talk about the war outside the given frameworks of nationalistic narratives and simultaneous rejection of the positions of power perhaps open up the space for the discussions with the aim to diagnose the present – the discussions that have occasionally been held in the past on certain margins of society. It also, however, overlooks the affective turn in which this state of abjection becomes pervasive and indicative of a need to politically articulate the demand to “banish” the war and its consequences from our everyday lives, in the most basic existential meaning of social relations and economic state of society on the whole (even if that may merely be a social utopia). Film Mutations: Festival Of Invisible Cinema 08 Parallel Film, Selected by Marina Gržinić, Kino Tuškanac, Zagreb (HR), screening, 2014. 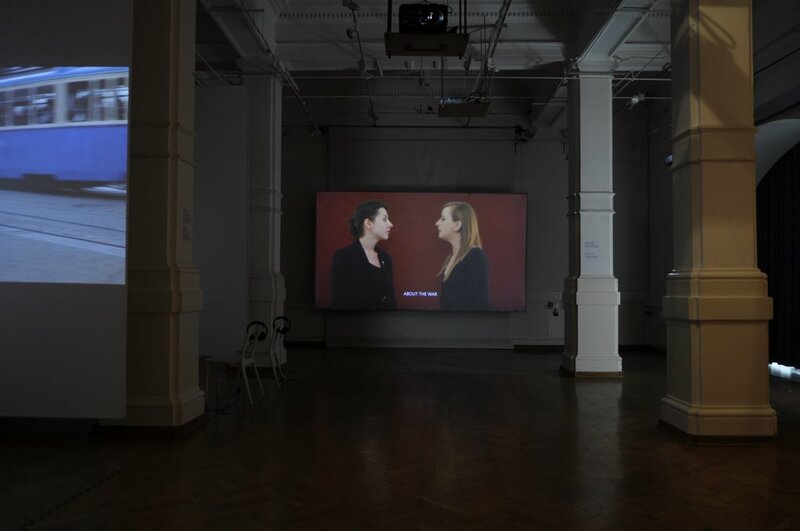 Voyage to Europe – I Want To Speak About The War, Curated by Zorana Đaković and Mia David, The gallery Klović’s Courts, Zagreb (HR), exhibition, 2014. A Time for Dreams, IV Moscow International Biennale for Young Art, artistic director David Elliott, Museum of Moscow (RU), exhibition, 2014. Video in Progress 5: Reflections of the Past, curated by Vesna Bukovec and Metka Zupanič, CUK Kino Šiška, Ljubljana (SI), screening, 2014. 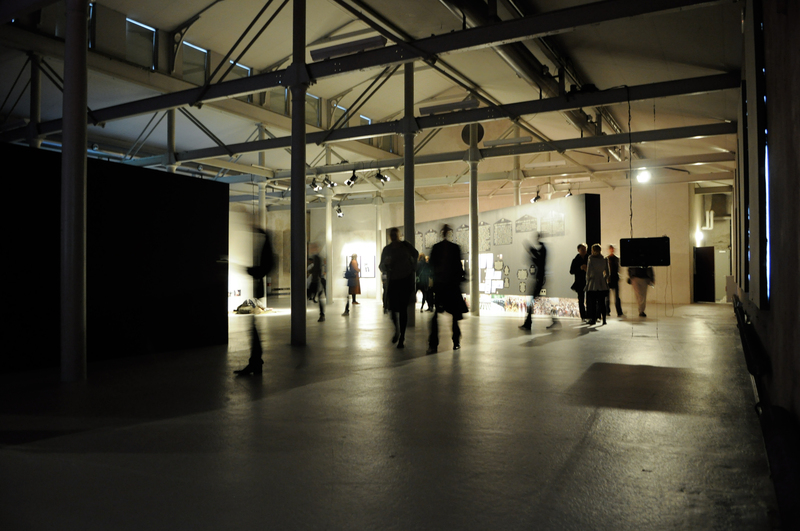 I Will Never Talk About The War Again, curated by Vladan Jeremić, MMC KIBELA, Maribor (SI), exhibition, 2012. 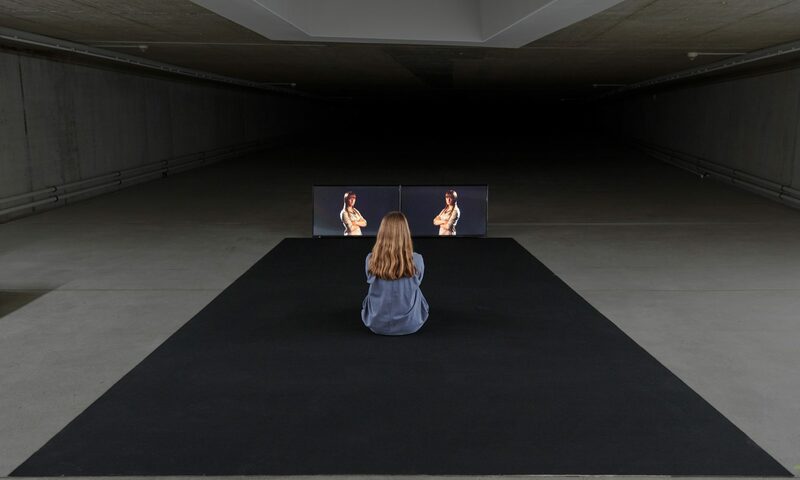 I Will Never Talk About The War Again, psychosis, part I, curated by Vladan Jeremić, Färgfabriken – Centre for contemporary Art, Architecture, Society, Stockholm (SE), exhibition, 2011. 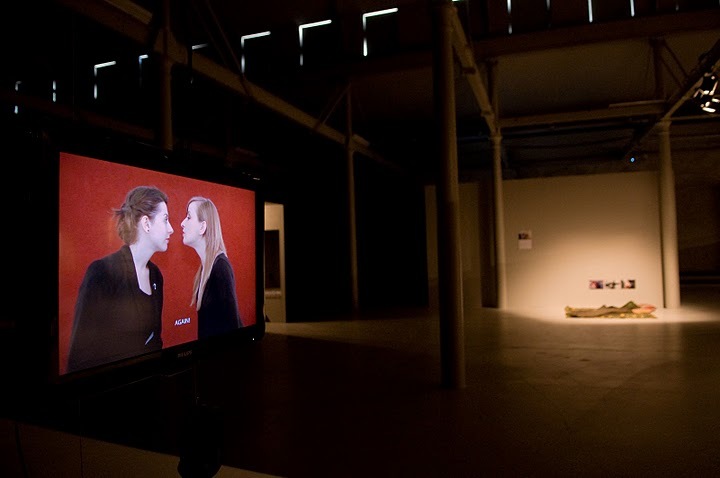 The Perspectives, Part 1 – The scope of the political practices of moving images today, TULCA – Festival of Visual Art, Curated by Vladan Jeremić, Galway (IE), sreening, 2011.